The AG-B23E is a single slot battery charger for the CGA-D54/D54s series of batteries, charging a high capacity battery in approx. 6 hours. 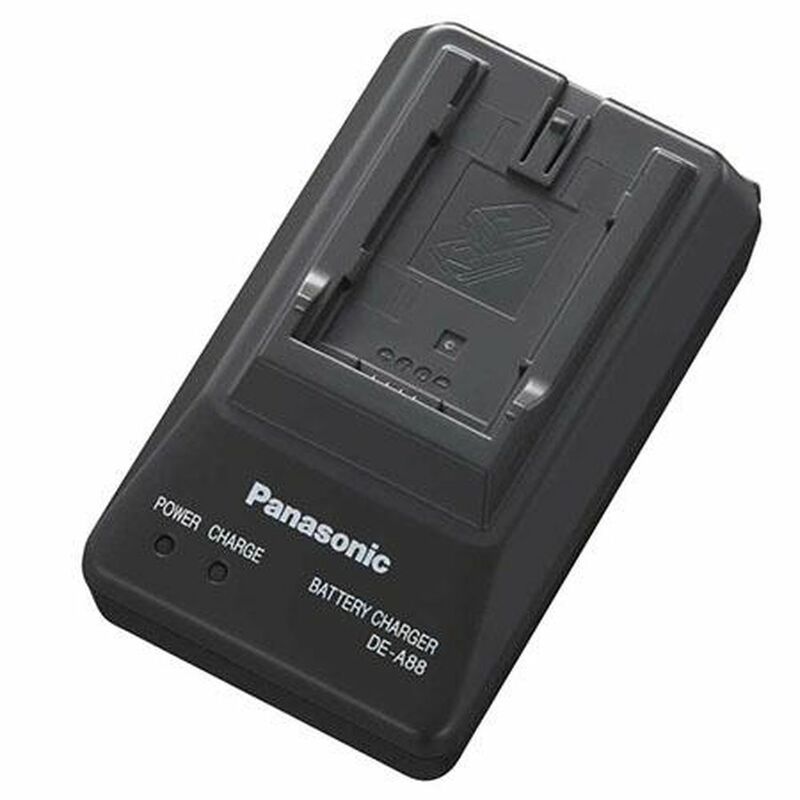 The AG-B23E can be used to charge batteries for the AG-HPX171, AG-HPX250, AG-HPX255, AG-AC90 and AG-AC8 camera-recorders as well as batteries for the AG-MSU10 memory storage unit, AG-HPG20 and AG-HPD24 recorder decks.The AG-B23E is a useful additional to any of the models above but is particularly useful option for the AG-AC8 camcorder, where this model charges its battery on camera and therefore does not come with a standalone charger. 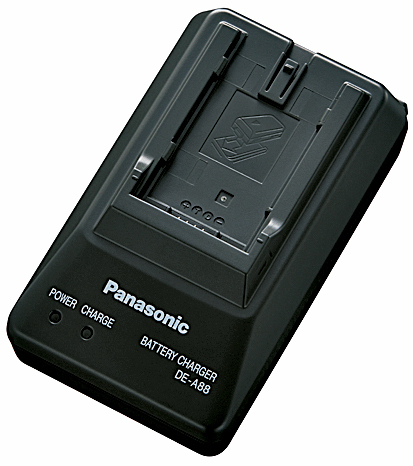 The AG-B23E enables the charge of a second battery, off camera ready for use.The AG-B23E is a package that includes the DE-A88 charger and a cable. The AG-AC30 is a handheld camcorder with superb low-light characteristics enabling the user to capture beautiful zoom shots and large groups.